We support the growth of local business and the investment of new business opportunities throughout the region. These Awards acknowledge businesses in our community that provide outstanding service and economic delivery. 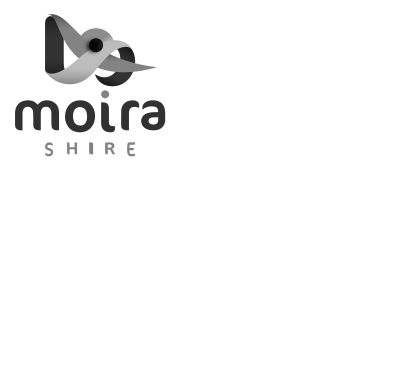 We create better jobs for more people within our shire. There is support available for any business or business idea to develop, innovate, grow and prosper. Do you need assistance with business? Call us today, we can help you. To inform community members and businesses what is required.